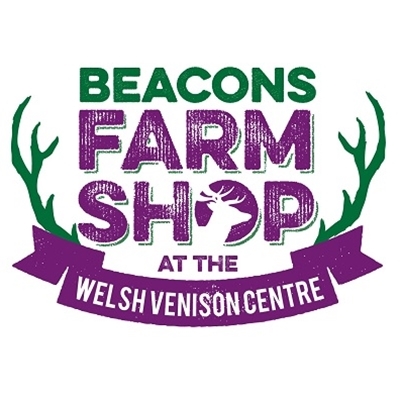 Situated in the Brecon Beacon National Park, overlooking Llangorse Lake, a family-run business of farmers, butchers and retailers. Producers of our own quality lamb, beef and venison, also free range poultry and rare breed pork. Visit our farm shop open Monday to Saturday, 8.30am–5pm. All meat is cut fresh to order while you wait. Mail order service available and new farm shop premises open.